Today, Devolver Digital is publishing I Hate Running Backwards on the eShop. Watch a Switch-specific launch trailer below. 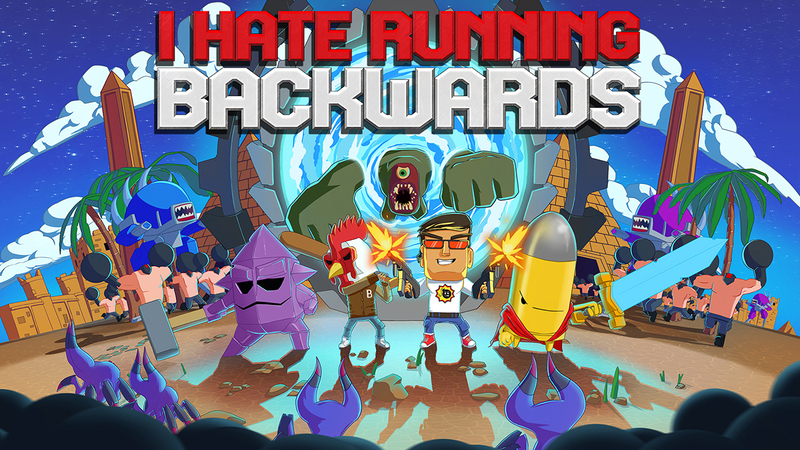 Later this week, Devolver Digital will be publishing I Hate Running Backwards on Switch. Have a look at some footage below. I Hate Running Backwards initially released a few months ago. The Switch version is now complete, and will arrive this month. The North American and European eShops both show a release date of October 19. 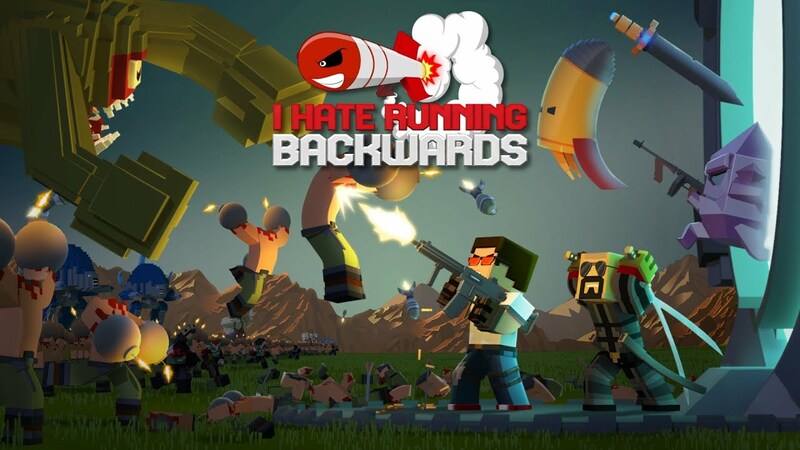 Devolver Digital has published a launch trailer for I Hate Running Backwards, which is due out for Switch this summer. View it below. Devolver Digital published the latest trailer for I Hate Running Backwards, which is on track for a late summer launch on Switch. View the video below. Developer I Hate Running Backwards has confirmed that Binx Interactive is in the works for Switch. It’s a top-down shooter with procedurally generated levels. 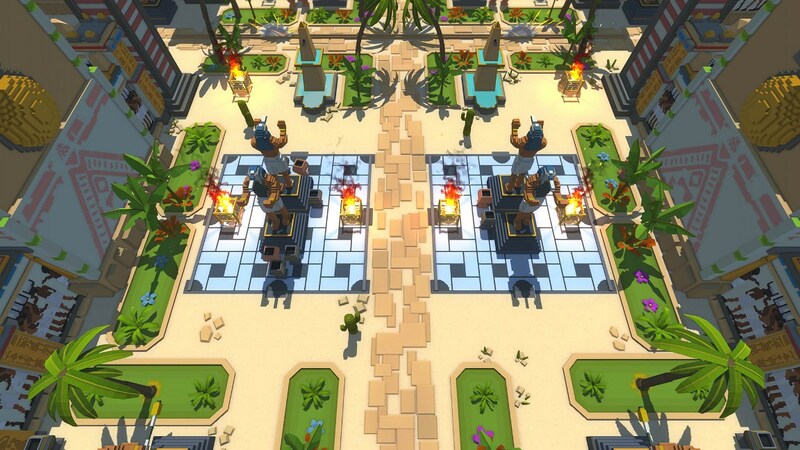 Co-op multiplayer is also supported. I Hate Running Backwards is currently without a release window, but it’s planned for the eShop. We have more information and some footage below.